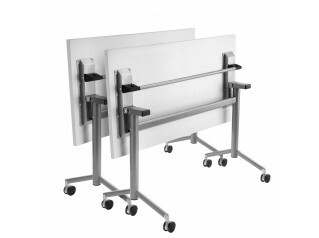 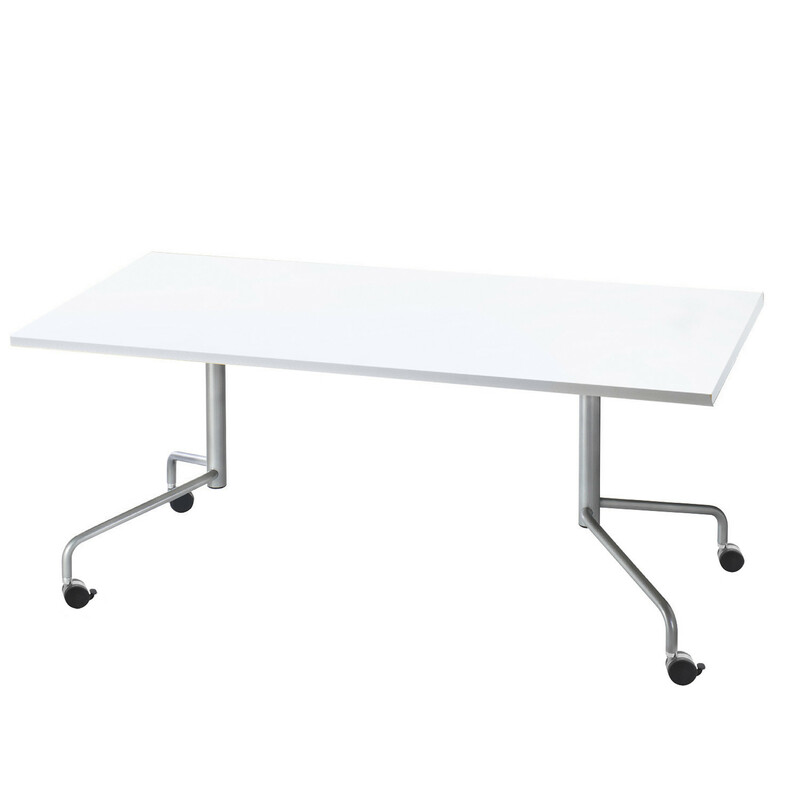 My Meeting Table by Roger Webb Associates offers a selection of folding meeting tables and a fixed option, with practical glides and castors for easier manoeuvrability. 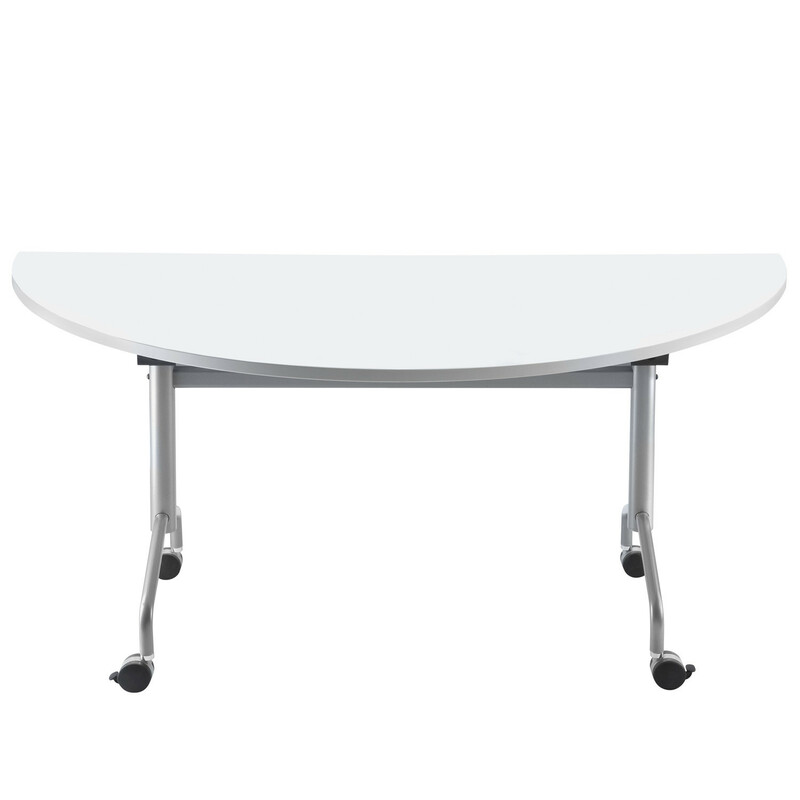 My Meeting Tables can be linked together to achieve a larger surface for boardrooms or bigger meeting rooms, to accommodate as many people as required. 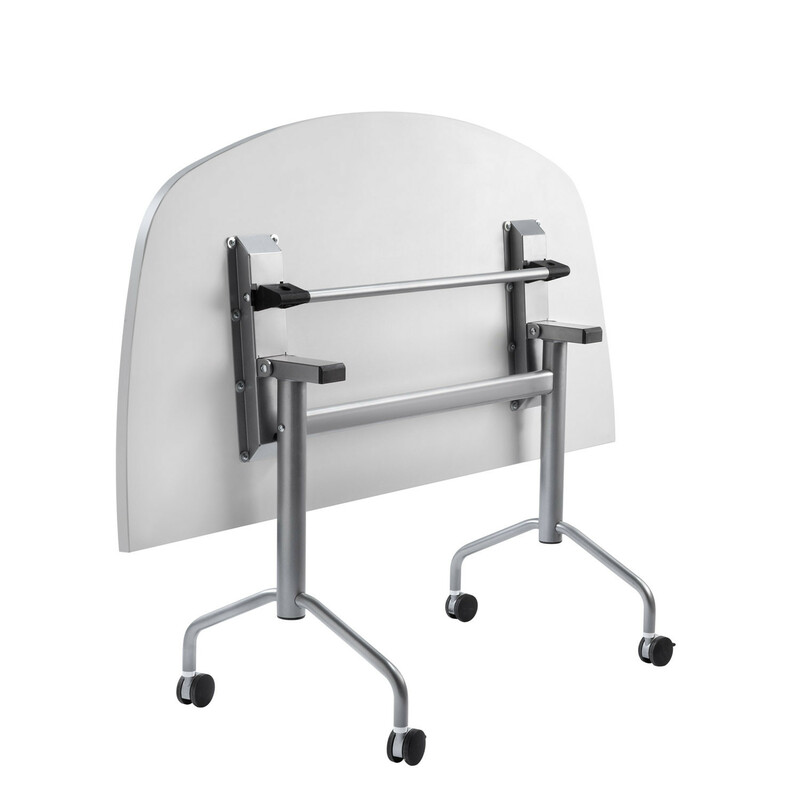 Optional connector kit for this is available at an additional cost. 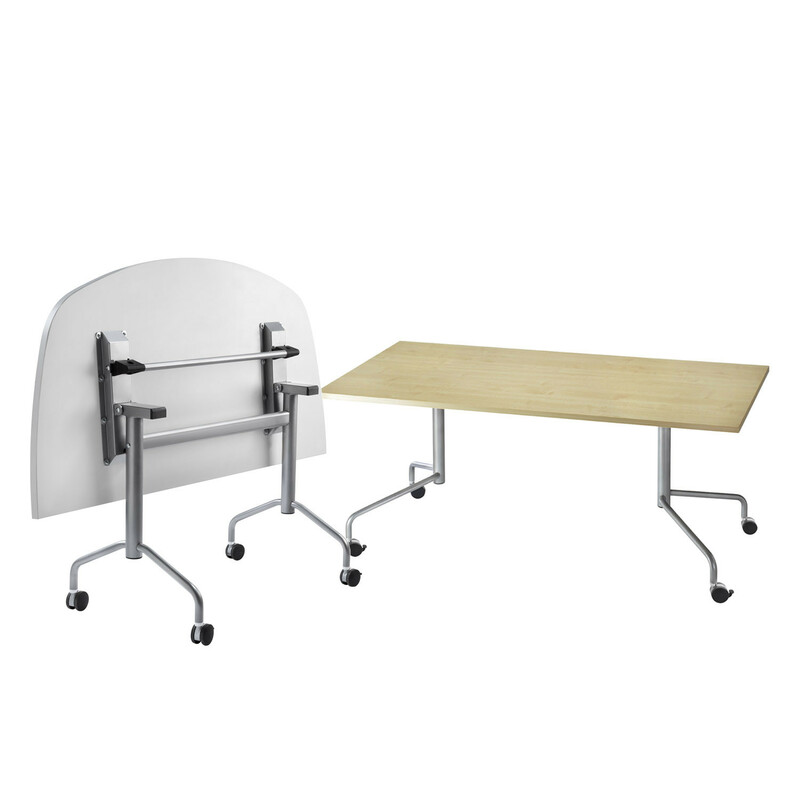 This innovative multi-functional table system provides you with numerous possible combinations, optional cable integration and plethora of additional elements making My Meeting Tables highly flexible and convenient to use. 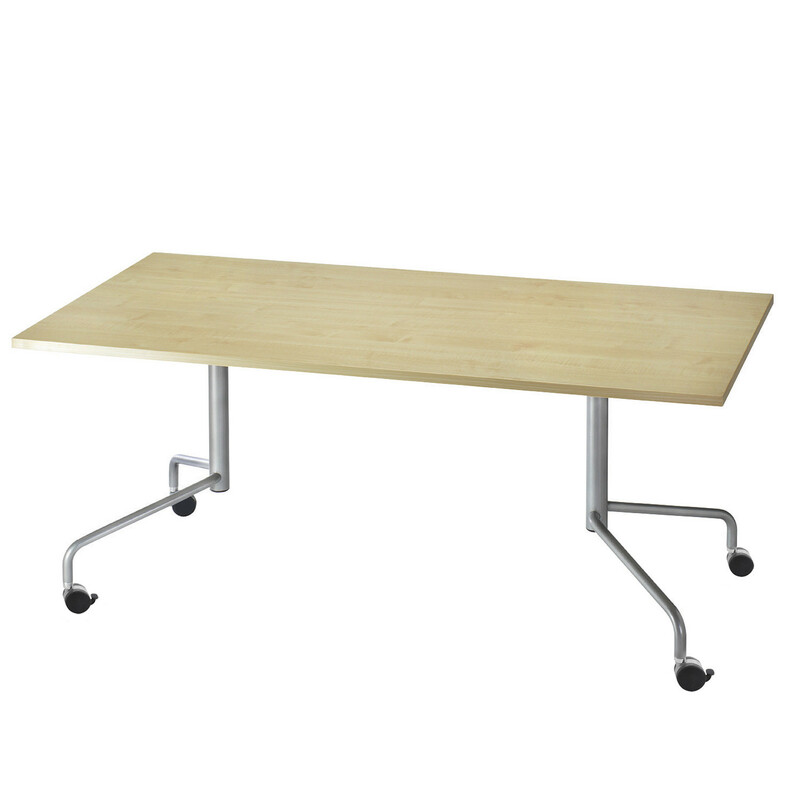 The table top is 25mm MFC with ABS edging. 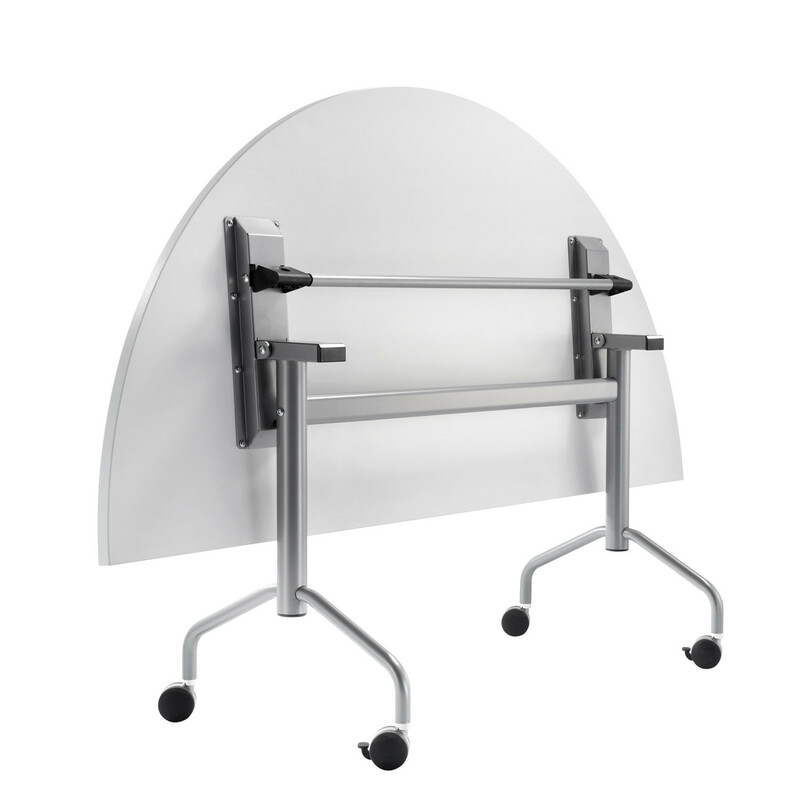 With silver frame and black guides, Connection My Tables nest when folded for efficient storage. 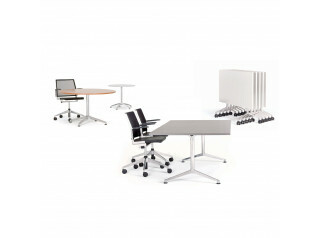 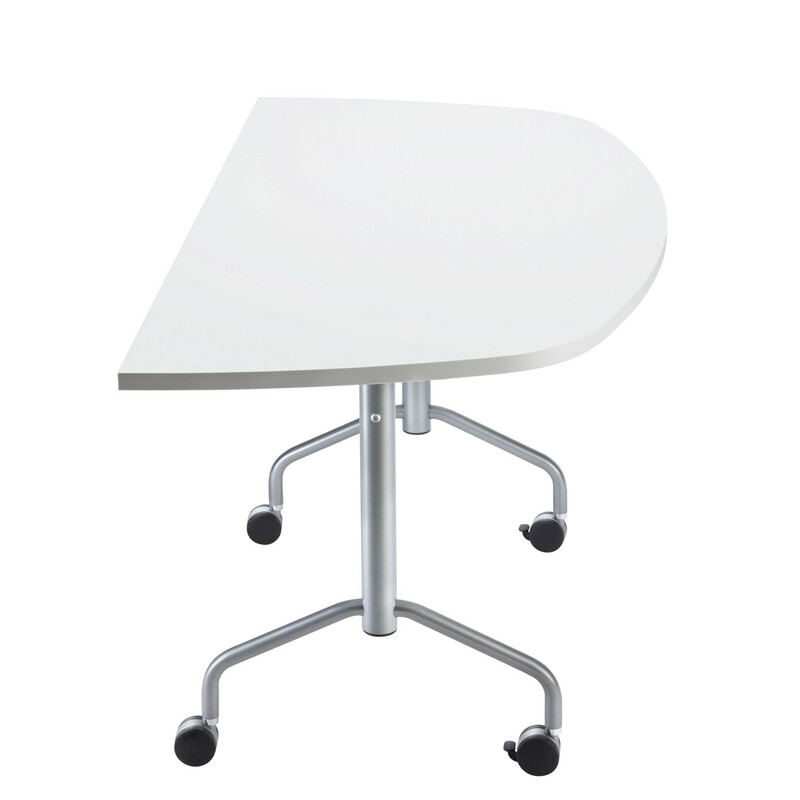 D-Shaped and Semi Circular My Meeting Tables offers the ability to create alternative configurations. 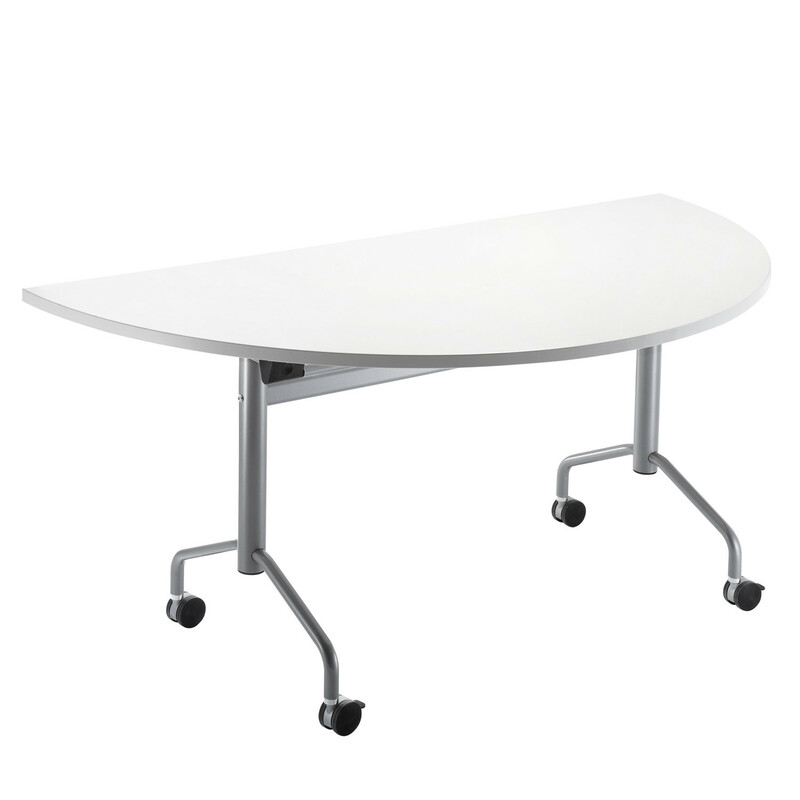 You are requesting a price for the "My Meeting Table"
To create a new project and add "My Meeting Table" to it please click the button below. 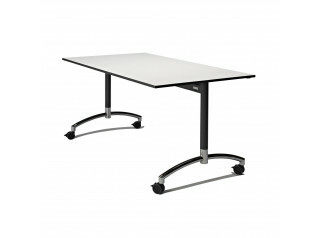 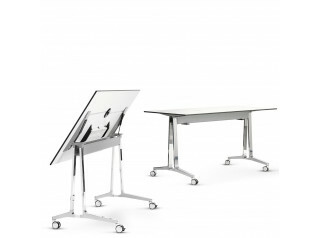 To add "My Meeting Table" to an existing project please select below.